Quando tenho as netas por perto só posso fazer bordados muito simples. 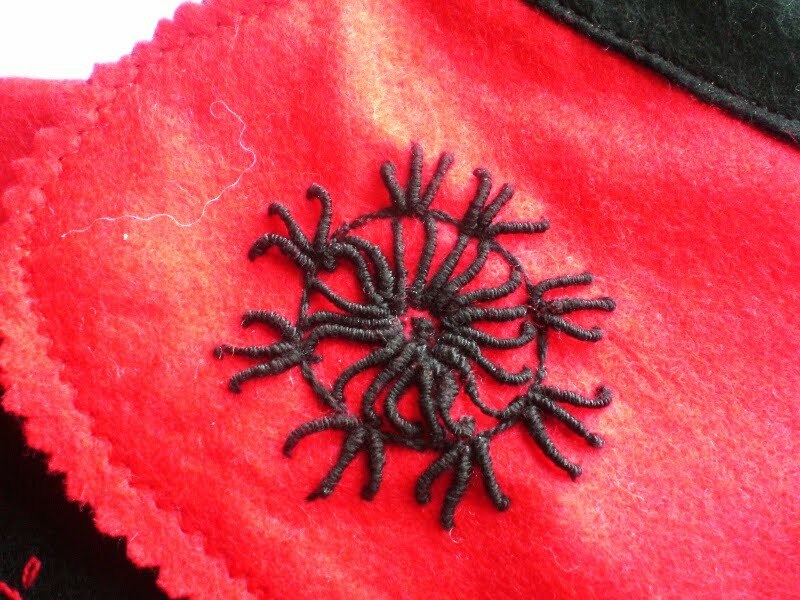 Logo que vi este tutorial da Nikki pensei logo em aproveitar estes dois bordados inspirados em bordados tradicionais portugueses. 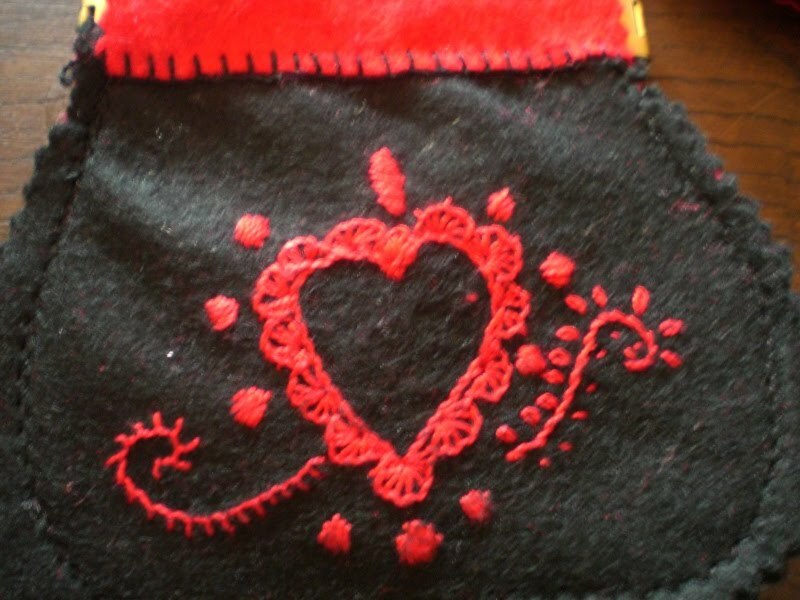 If I have my grandaughters around I just can make easy embroidery. 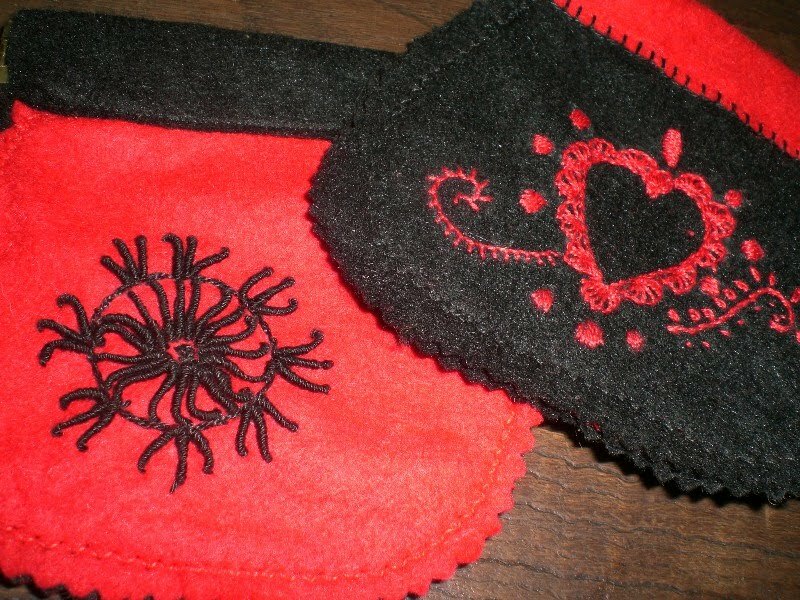 As soon I saw this Nikki’s tutorial I thought of these two embroideries inspired on Portuguese embroidery to make similar purses. 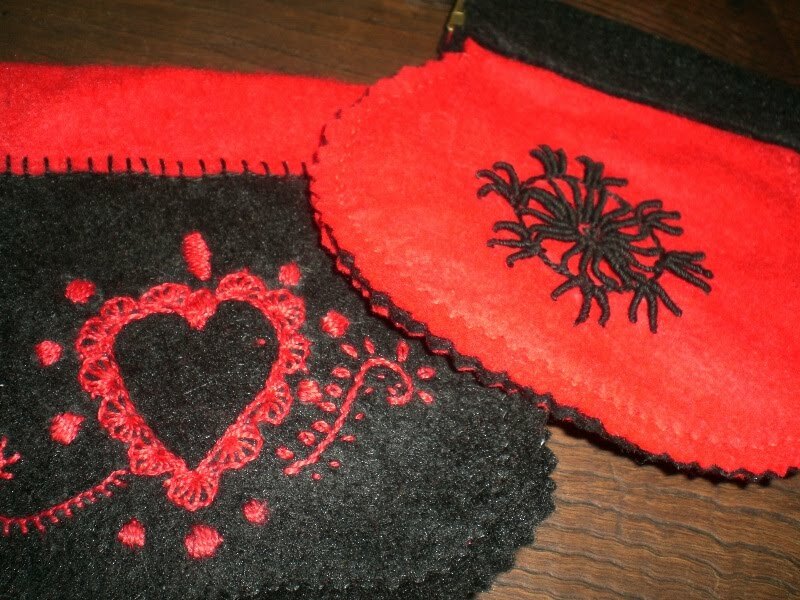 This entry was posted in bordado, embroidery, embroidery stitches, pontos de bordar and tagged bordados, embroidery by meri. Bookmark the permalink. So beautifull!! I love traditional work! Meri – they are fantastic!! Love the embroidery – it is the perfect finishing touch. The black and red look so stylish together. They are so beautiful, I love the color combo you used!